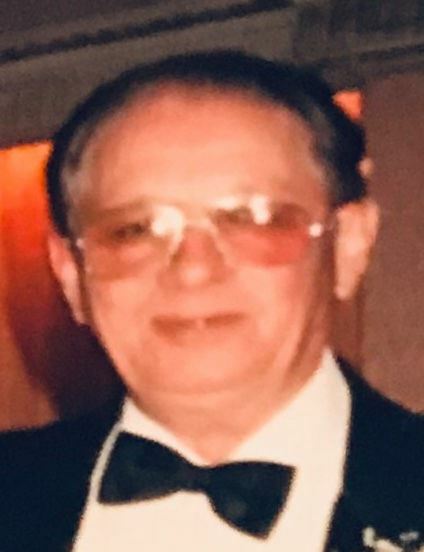 Felix Medina of Elizabeth N.J. passed away at home on Tuesday April 9. He is survived by his wife Inocenta [Quinones] and his daughters Nereida Woodfield and Maricela Castellanos. Also survived by his sons Jose Felix Medina and Humberto Medina and 8 beloved grandchildren and one cherished great grand son .